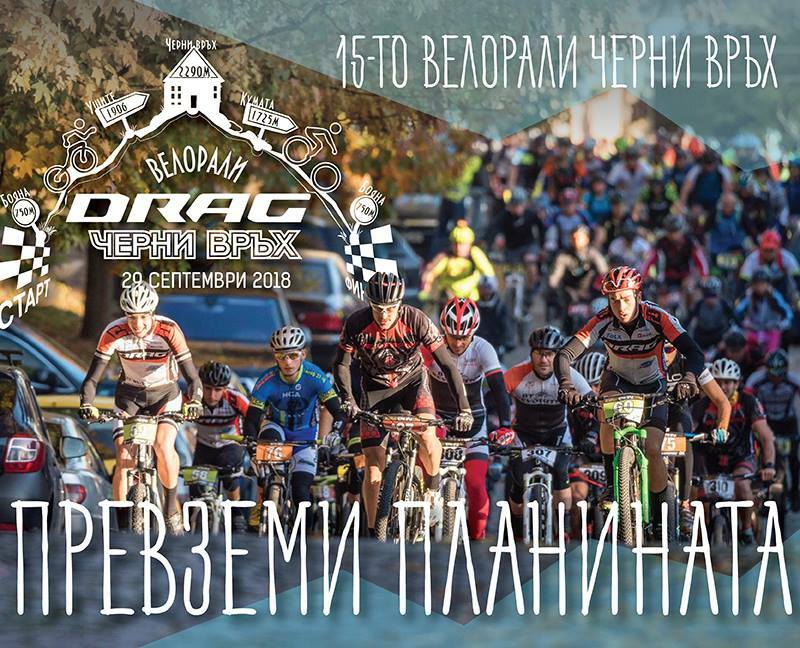 Ordinance for the 15 annual velorally Drag – Cherni Vruh in the Cross Country discipline. Last deadline for registering and paying the 30 BGN fee is 16:00 h on 19.09.2018. After that the registration fee is 40 leva.